I've had a fabulous month of reading. Let's just say, when you've heard for years a book is fabulous and "everyone" loves it, it's worth reading. In this post, I'll highlight the books I've read and the chapter books and favorite picture books I've read with the children during October. 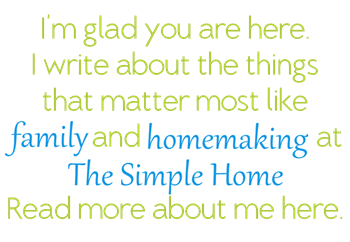 If you follow This Simple Home on Facebook you likely already know which book I mean. We'll begin with what will likely be a favorite book of all-time, not just the year. 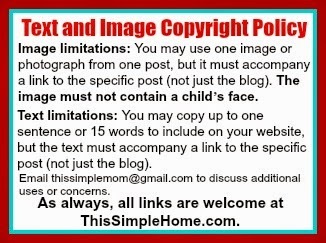 Please note, this post includes affiliate links. If you make a purchase through an affiliate link, I earn a small percentage at no cost to you. Thank you! I've also begun a rating system based on five stars. No half stars...torture! To get five stars, it has to be not only a book I really recommend, but also a book that I will want to read again and is worth purchasing for my limited-space bookshelf. it up about twenty years ago and read the first page. I was turned off by the husband and wife calling each other Mr. and Mrs. Bennett, if I remember right. Later, I dismissed the book because it was a romance. How foolish of me! A while ago, my husband's grandmother gave me her copy (not hers originally) of Pride and Prejudice. It's inscribed, "Xmas Greeting 1898." I opted not to read that delicate copy. Early in October, I wasn't feeling well and needed to hunker down with a book to relax. I chose P&P to do so. Oh! How refreshing and wonderful. 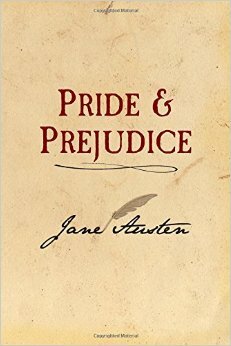 I appreciated Austen's insight into personalities and people. Yes, I will be reading more Austen. This is a book I want to read again. And again. If you have never given it a chance, do so! 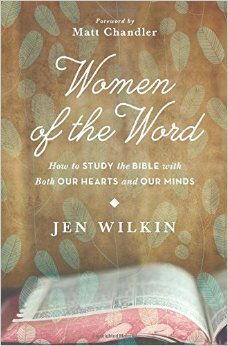 Women of the Word: How to Study the Bible with Both Our Hearts and Our Minds, by Jen Wilkin. This was recommended by several of you, so I finally bought it. This book taught me how to actually study God's Word myself, without additional books, commentaries, or study guides. I highly recommend! 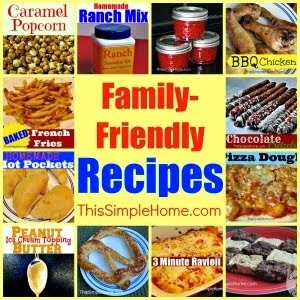 Laura Ingalls Wilder's Country Cookbook. 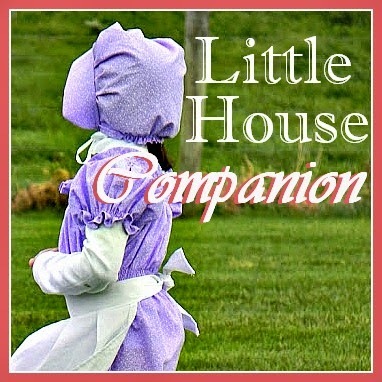 (Linked to complete review at my other blog, Little House Companion.) This may be a cookbook, but it's full of information about Laura Ingalls Wilder's adult life in Mansfield, Missouri as well as Laura's own recipes though adapted for today's cooks. 5 stars provided because it seems to have lots of great information about LIW AND good recipes though I only made one recipe. Little Ingalls Wilder's Little Town, by John E. Miller. (Also linked to complete review at Little House Companion.) This book isn't so much a biography of Laura Ingalls Wilder, but explores how literary and historical truth complement one another. It was an excellent book, but had a slow start (for me) and ended more abruptly than I liked. Strawberry Girl, by Lois Lenski. This middle grade children's book is written by the illustrator of one of my favorite children's series: The Betsy-Tacy series. I've heard great things about this book and wanted to read it knowing my daughter may be ready for it in a year or two. A family finds hardship as they settle in Florida. They work hard to make their crops grow, including strawberries. I did enjoy it, but I would caution against handing it over to a younger child, though reading it together may be perfect. A few things for you to consider: 1. Dialect. This is a fifth grade reading level for a reason. The dialect makes it a bit hard to understand. 2. Nasty neighbors. Think of bullying on the adult level; that's what we have here. 3. A drunk. The nasty neighbor has a drinking problem. 4. It ends well with the nasty neighbor. SPOILER: He stops drinking, is "converted," and reconciles with the neighbors. (I almost gave this four stars. It's certainly worth reading, but it didn't hold my attention the way some children's books do. It's worth reading and is an award winner...Newberry I think, and I will have my kids read it when they're older, I just didn't love it.) It's free on Kindle, too. 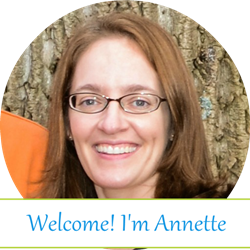 Much Ado About Anne, by Heather Vogel Frederick. Book #2 in the Mother-Daughter Book Club series. I enjoyed this one, as well. I read both books in about a week's time. Great reading! Definitely recommend this series for older girls. Get the six-book set...They discuss some favorites like Little Women, Anne of Green Gables, Bety-Tacy, Jane Eyre, Daddy-Long Legs, and Pride and Prejudice. The Fellowship of the Ring, by J.R.R. Tolkien. I think I need to read the next two books instead of listening...too many distractions, but I definitely enjoyed this. I may be a bit confused as my husband and I watched part two of The Hobbit movie this month. I'll refrain from rating this one since I felt I was distracted. The Best Yes: Making Wise Decisions in the Midst of Endless Demands, by Lysa TerKeurst. Good stuff. So, You Want to Be Like Christ? by Charles R. Swindoll. Excellent. Rainbow Valley, by L.M. Montgomery. Good. Mr. Penumbra's 24 Hour Book Store, by Robin Sloan. Very good. These are all five-star reads! Prince Caspian, by C.S. Lewis. Upon completing The Lion, the Witch, and the Wardrobe, my children wanted to continue on in Narnia. Having met Prince Caspian, they have now requested we continue with The Voyage of the Dawn Treader. You won't hear me complain! Owl Babies, by Martin Waddell. The three year old requests this book just about every day, often multiple times a day. It's a cute story of what happens when the owl babies' mother goes away. 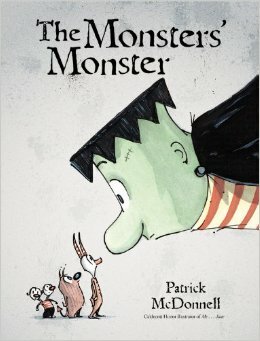 The Monster's Monster, by Patrick McDonnell. Three little monsters attempt to make the biggest, most horrible moster ever. Instead, they learn a lesson in manners from their monster. This is the best monster book! I'm linking up with Amy at Hope is the Word for Read Aloud Thursday and 5 Minutes for Books for What's on Your Nightstand? What fabulous book have you read recently? I remember reading all of the Lois Lensky books in junior high, and loving them. Or at least liking them enough to reread them a couple of times. In a similar vein to that is "Caddie Woodlawn," another Newberry winner. Love your list! P&P is one of my favorite books. Austen is so witty. The book club series sounds interesting. I'll have to keep those in mind for my daughter when she's a bit older. I didn't like P&P my first time through but it grew on me in subsequent readings. I loved Jen Wilkin's book. I put off reading Austen until about a year or so ago. How pleasantly surprised I was to find how much I enjoyed her writings! I am going to have to look up The Monsters' Monster. It look like something my younger crew would enjoy. 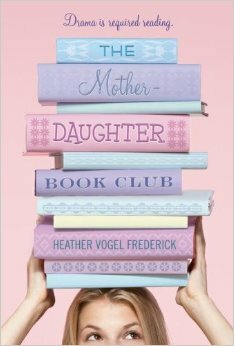 I've saw the Mother Daughter Books around, and have wanted to give them a chance, but since you give them 5 stars, I'm moving them up on my list.